We know that first impressions last and the presentation of your premises is a reflection of your brand. 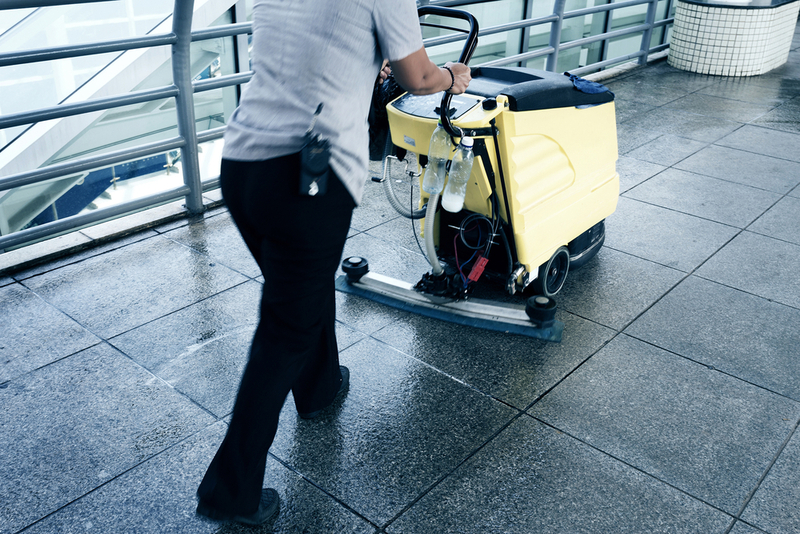 Our clients value not only our attention to detail but also our ability to provide cleaning services that fit around your day-to-day operations. By employing our own teams, we have full control over quality, trust and integrity, all essential to building long term, positive relationships with our clients.